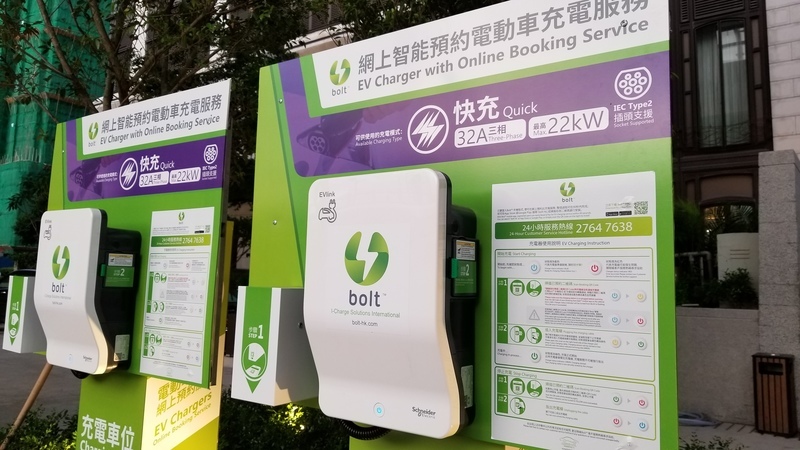 I-Charge Solutions International Co. Ltd.
ICS aims to displace traditional petrol stations by smart EV charging system. Quick set-up at low cost. We are interested in anything to do with sustainable energy, smart mobility & IoT. ICS provides smart solutions to utility companies, carpark owners, building management office (BMO) and owners’ corporations (OC) to enable, monitor and analyse EV charging stations inexpensively and swiftly. We have established charging stations in public and private locations such as residential estates, hospitals, and hotels, etc.